Yamaha became the third manufacturer to reach a 2018 podium, with their duo taking second and third. 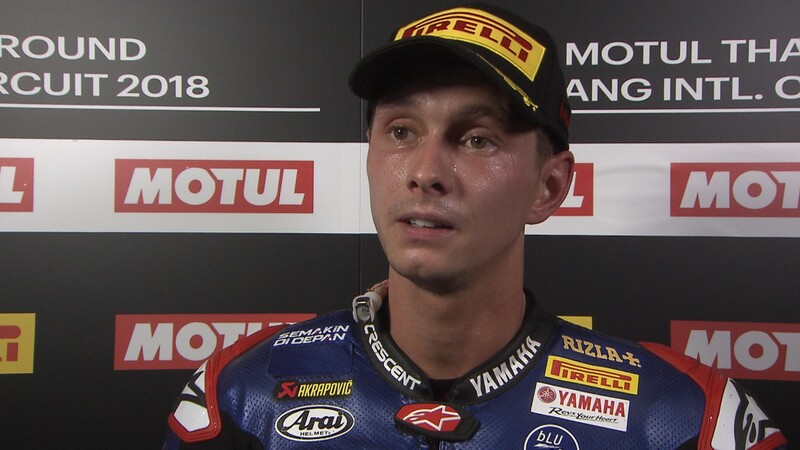 The Pata Yamaha Official World SBK team had plenty to celebrate at the Motul Thai Round with a first 2018 podium for each of their riders, and the team´s first double podium since the 2016 campaign. 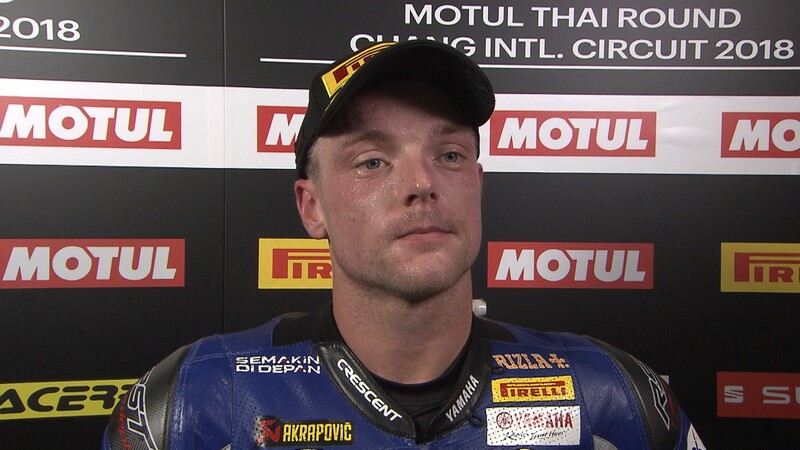 After finishing in fifth and seventh respectively in Race One, Alex Lowes and Michael Van Der Mark both started towards the front of the grid in Race Two configuration, and took full advantage after leading in the early stages. 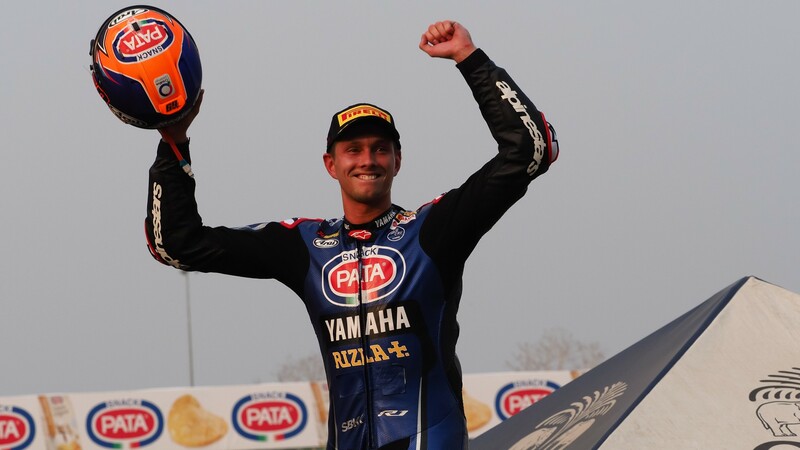 Dutchman Michael Van Der Mark held the race lead until lap eight, when he fell victim to Chaz Davies´ irresistible pace. But he was nonetheless pleased with a significant progression compared to his opening three races of the season, and after a runner-up ranking, the fourth of his career, he moves sixth in the Championship overall.